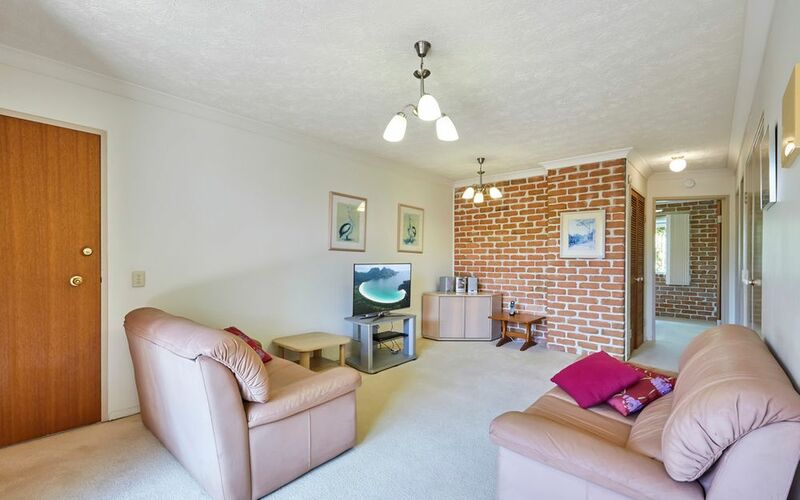 This charming two-bedroom ground floor apartment is located in a small complex of only 6 units and is beautifully presented ready for occupation. 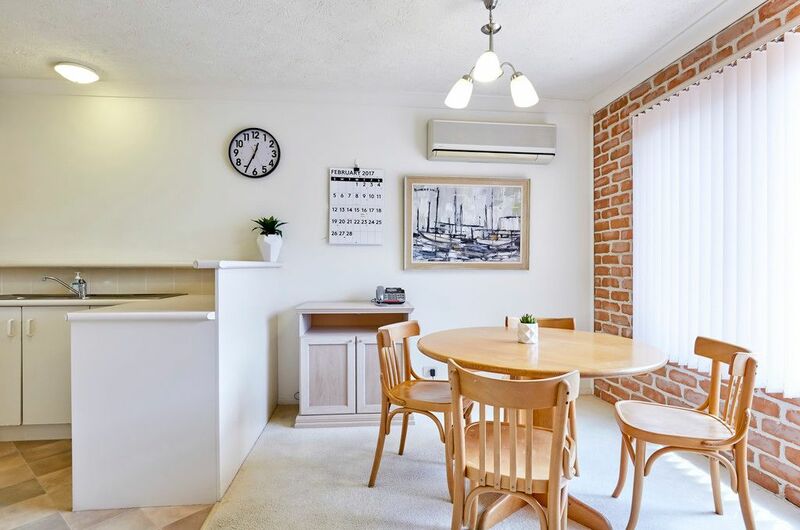 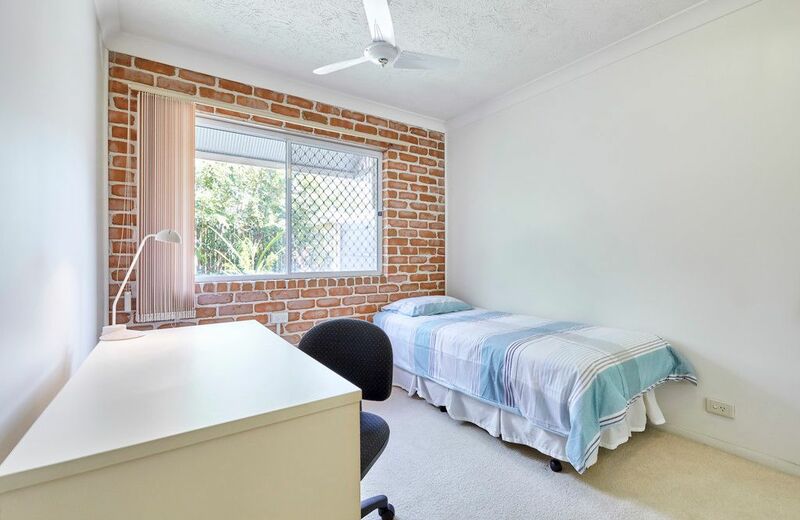 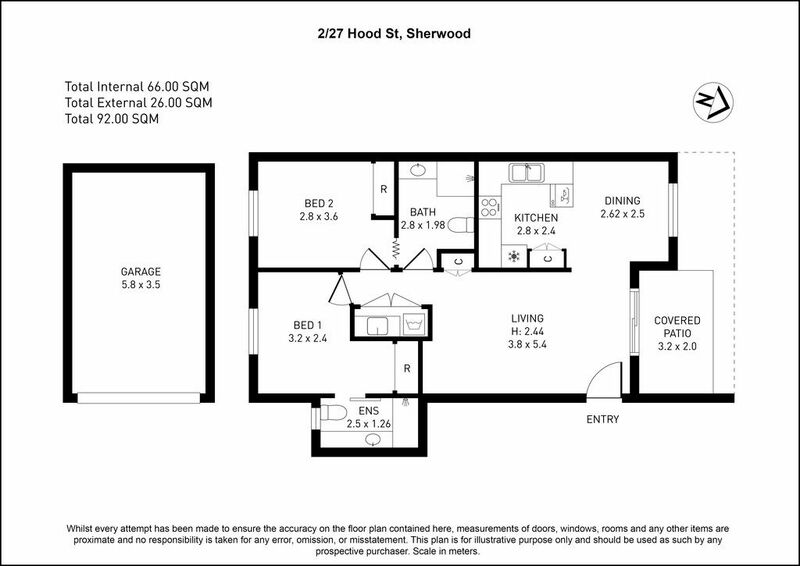 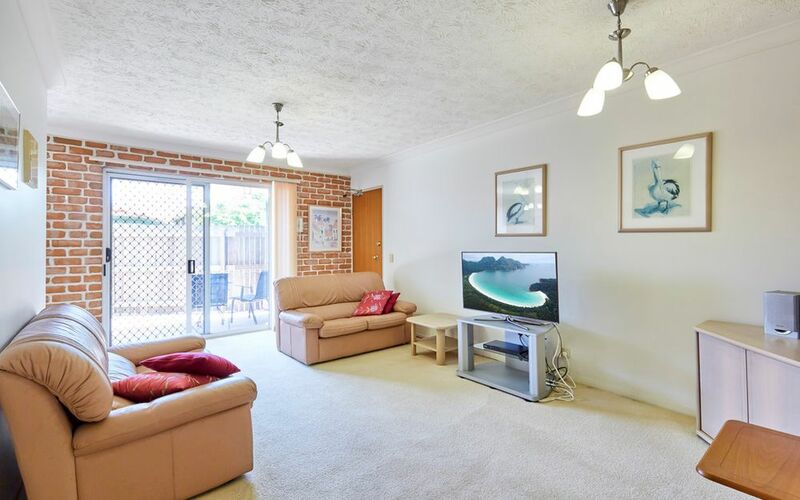 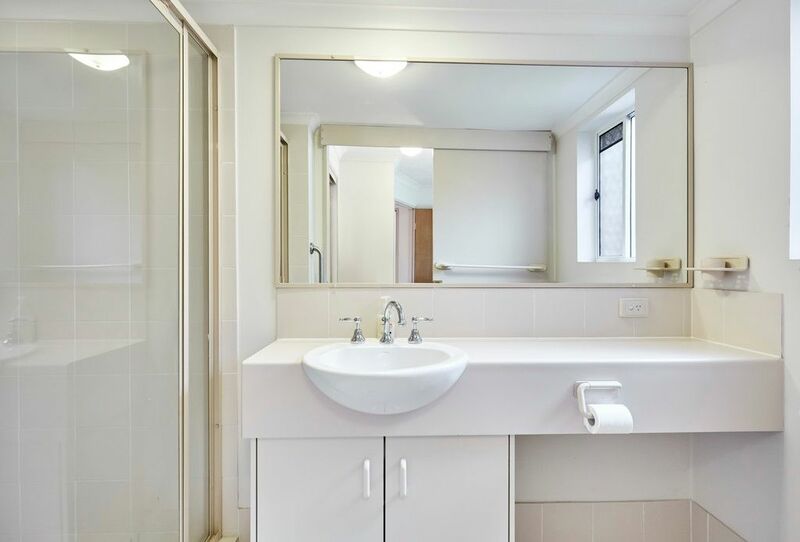 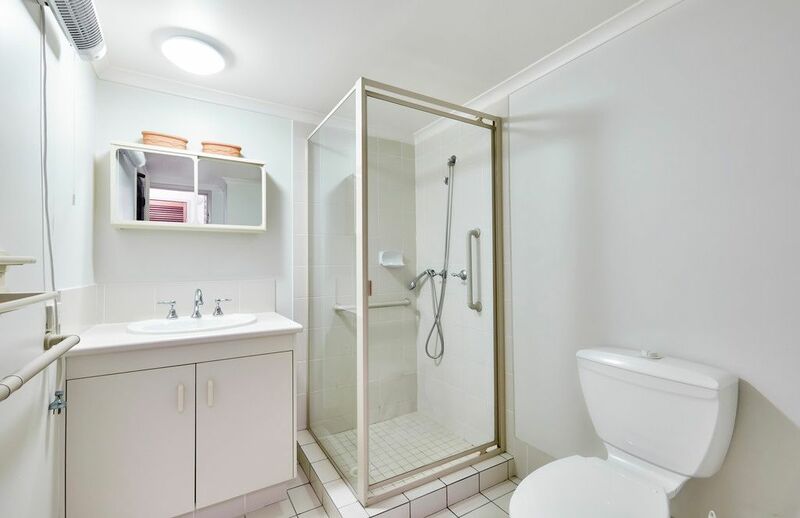 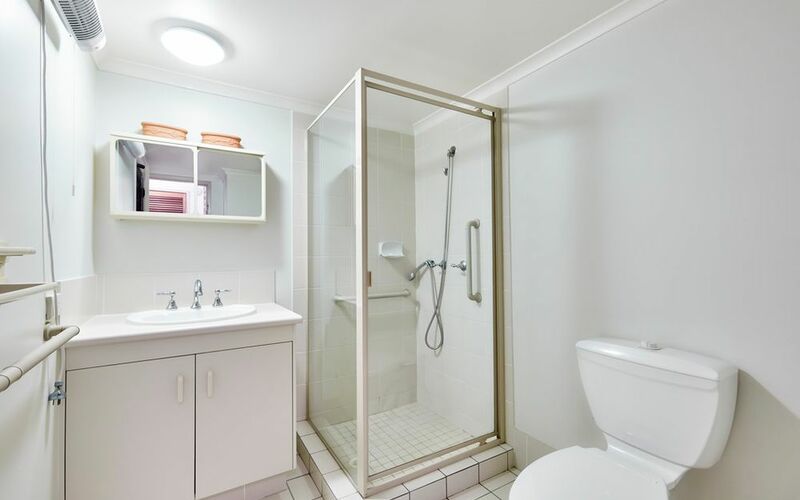 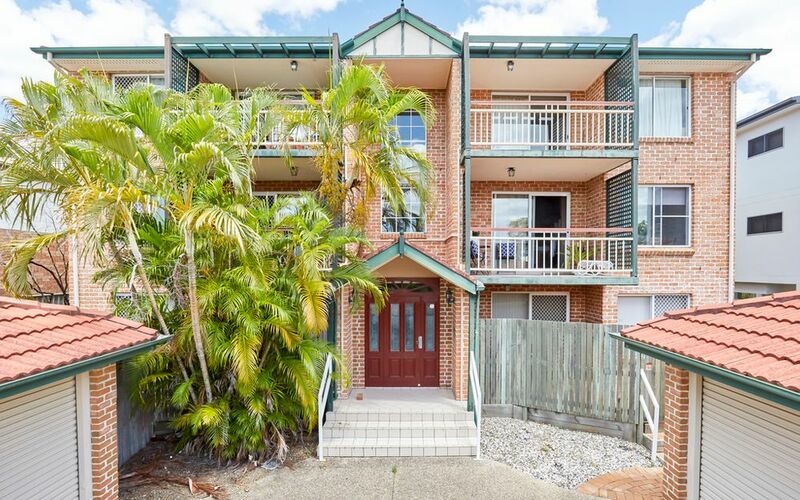 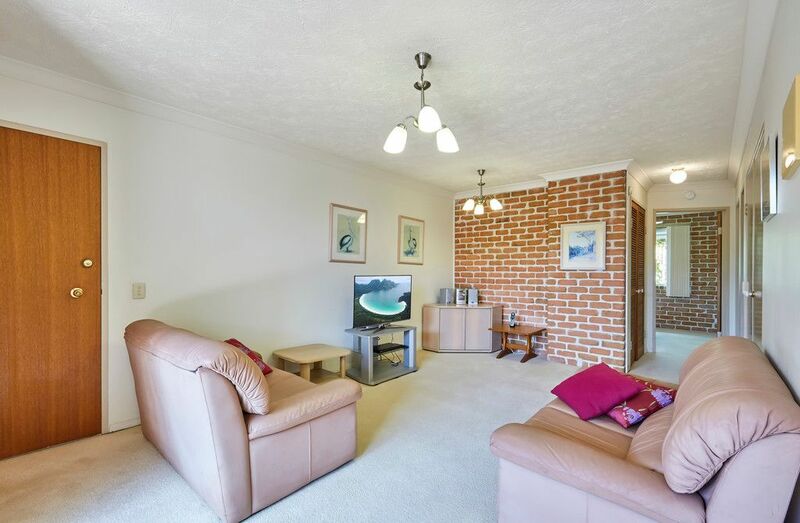 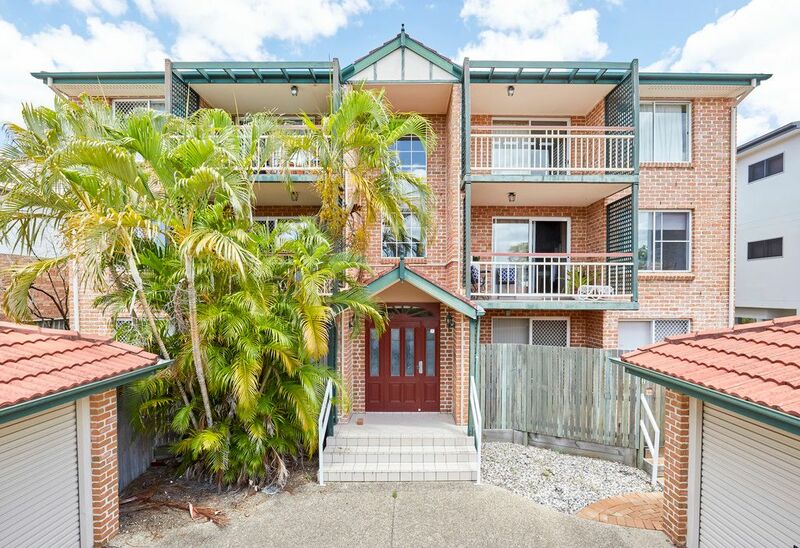 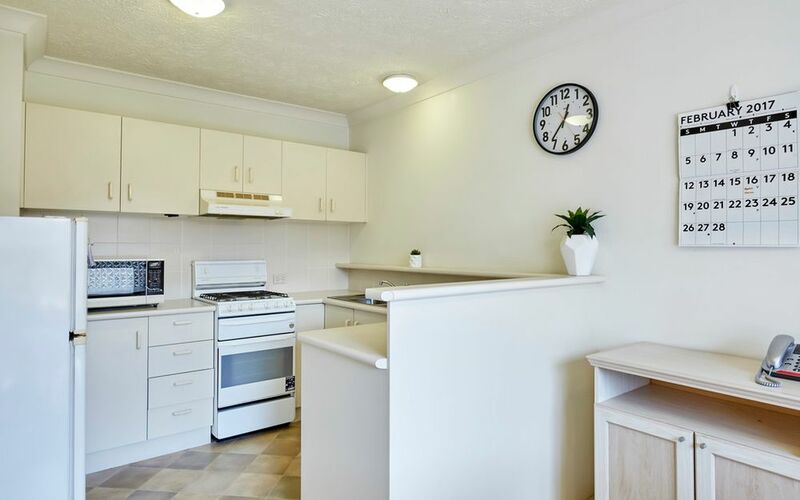 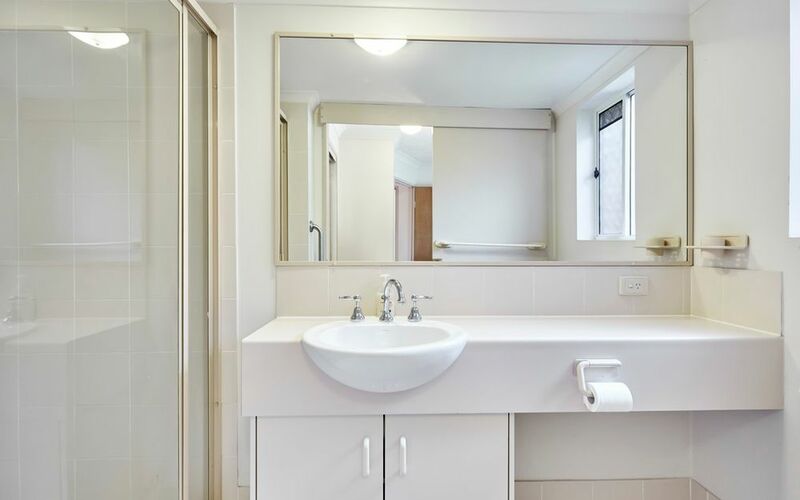 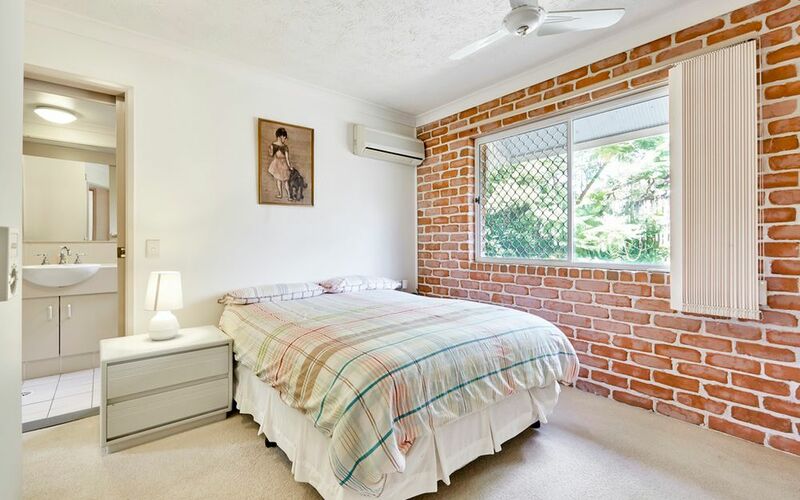 Perfectly positioned in close proximity to schools, Sherwood shopping precinct, public transport, cafes and restaurants, the apartment has its own entry and a courtyard garden area. 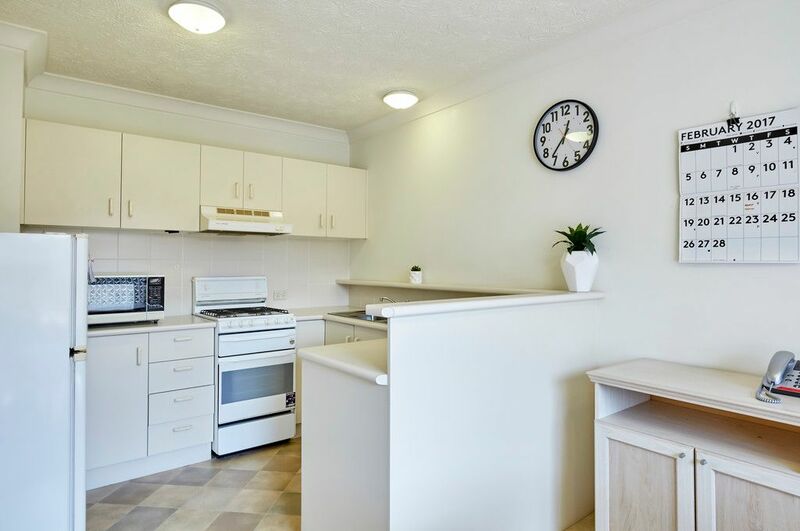 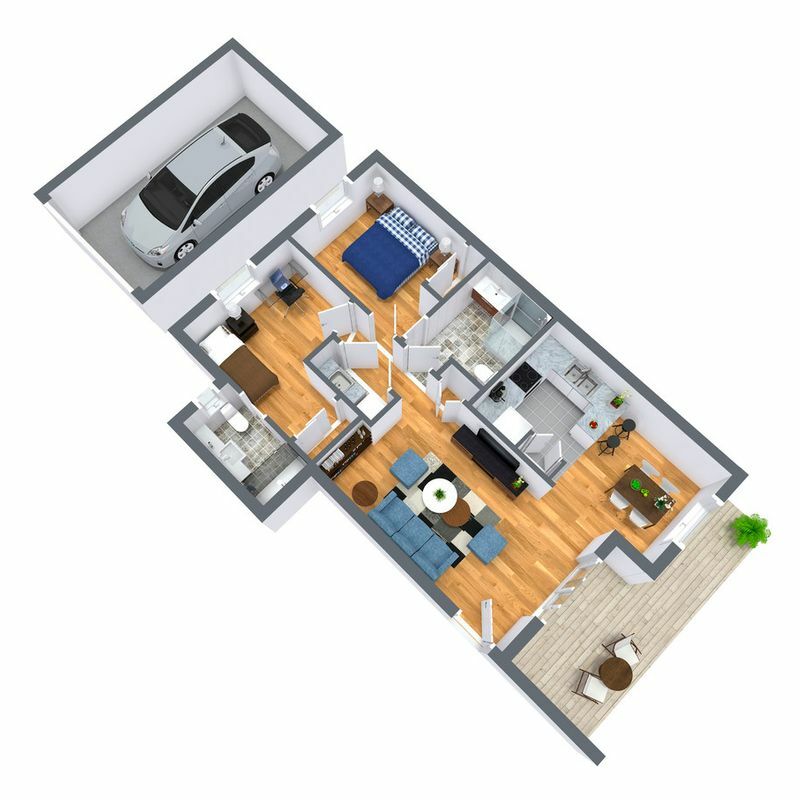 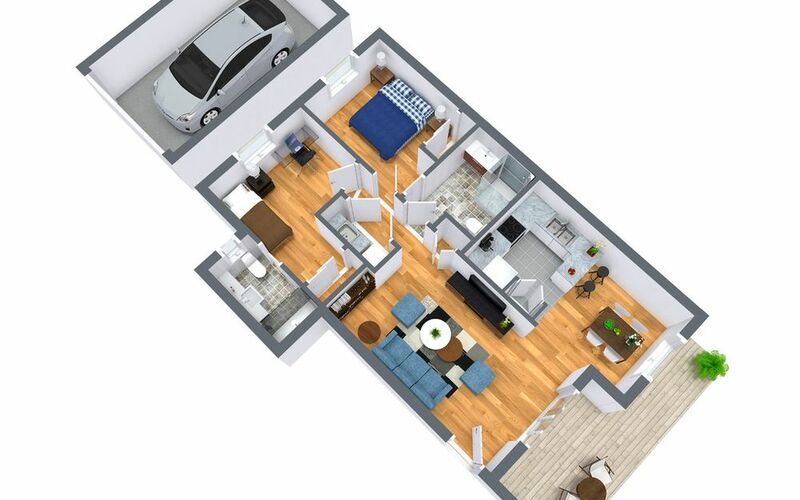 This apartment provides for secure private living and is an ideal first home or investment. 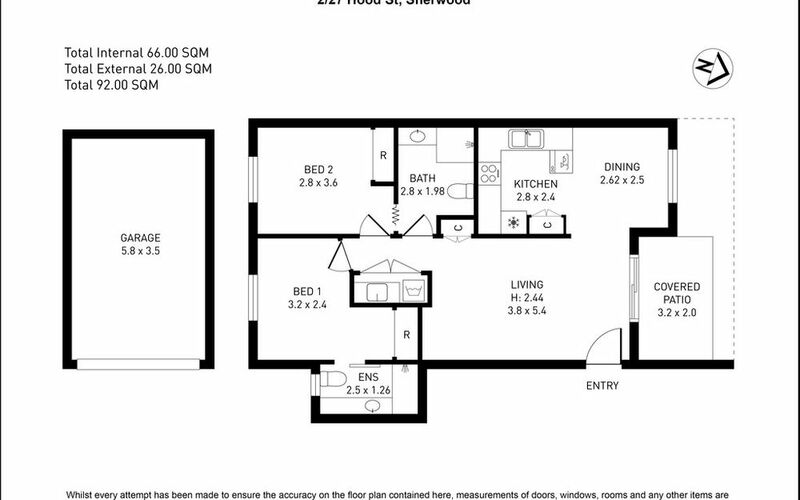 Please come along to the open homes or contact me for a private inspection. 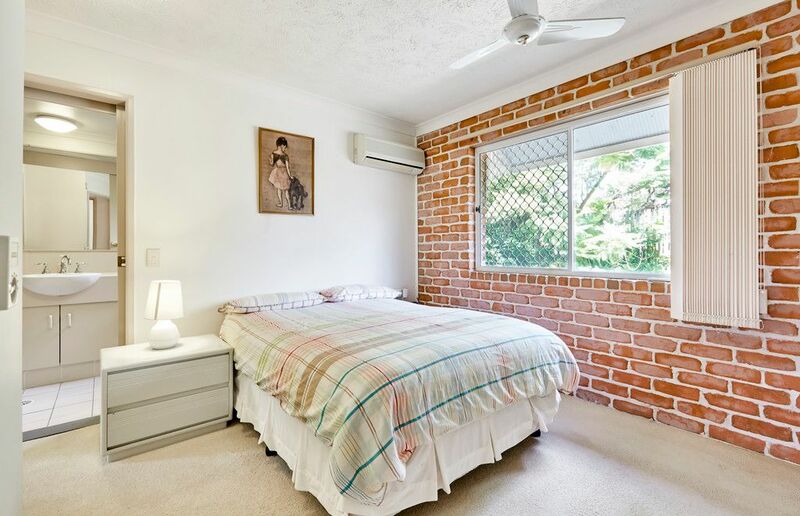 This property won’t last long! Be quick!